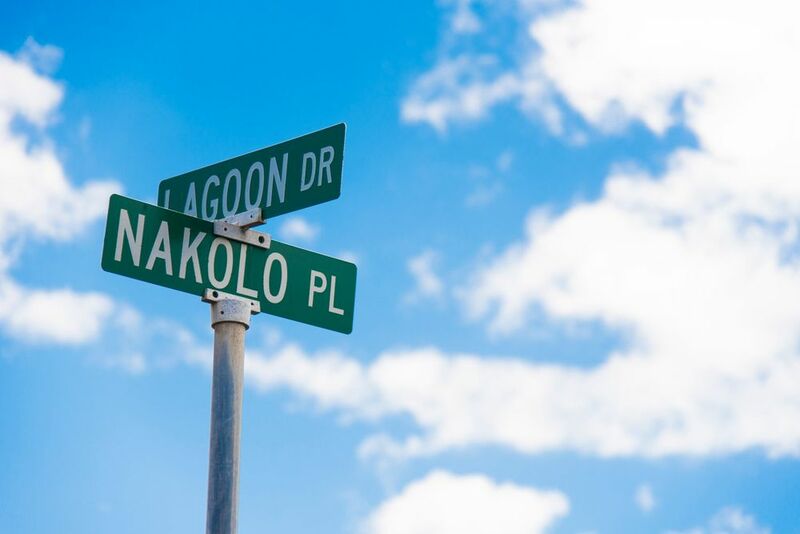 See Hawaii from the best vantage point. 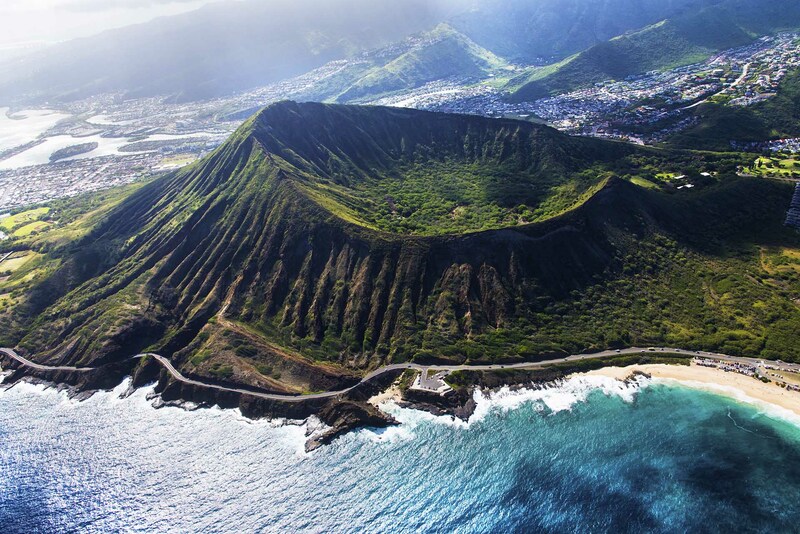 Hawaii includes some of the most sought after island views, with breathtaking sunsets, expansive beaches with deep aqua-blue waters, waterfalls, migrating whales and the highest sea cliffs in the world. 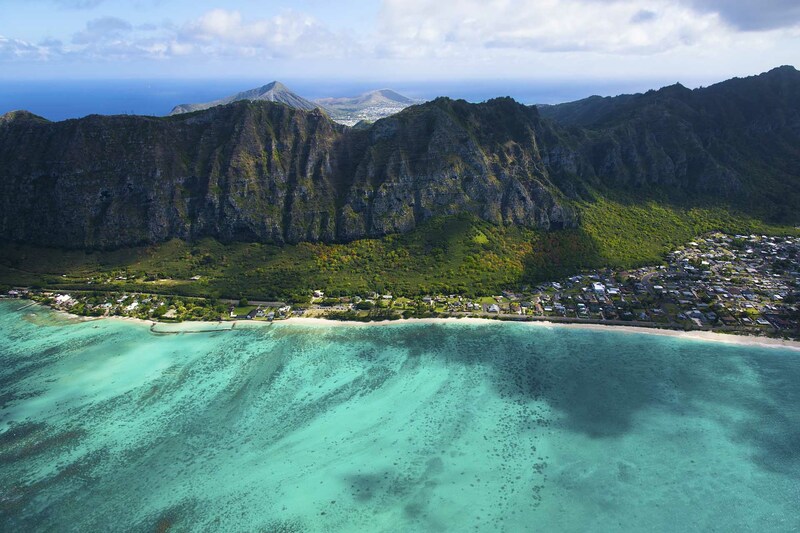 Seeing the islands from the perfect vantage point is what Lani Lea Sky Tours is all about. Look down on some of the most splendid sights and have memories that will last a lifetime. We go all the way to make our clients comfortable and to make this day special. We pride ourselves on making our sky tours safe for everyone to enjoy. 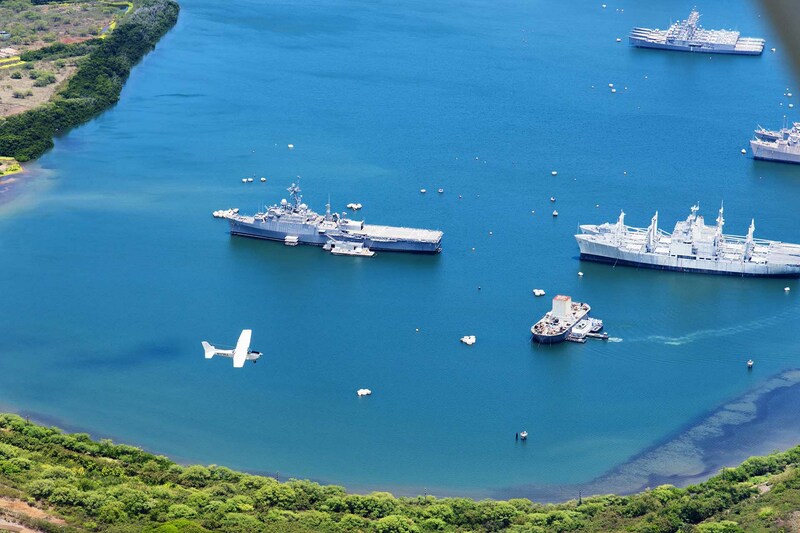 With peace of mind soar along the coast of Oahu for a memory that will last a lifetime.